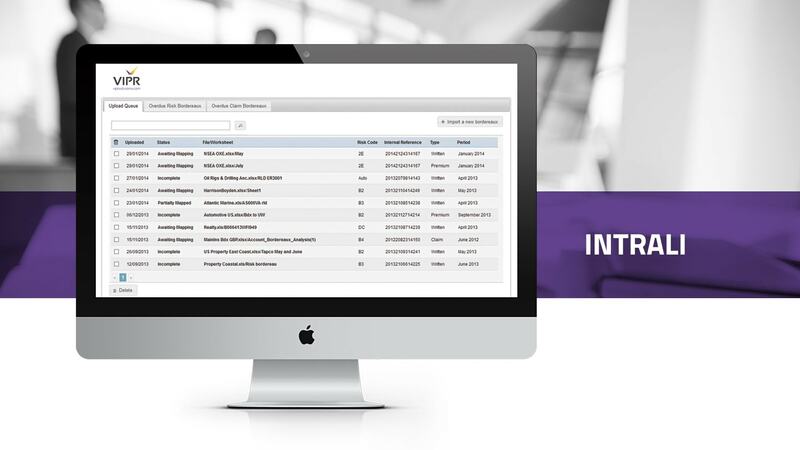 Intrali is a software solution for bordereaux processing and management. 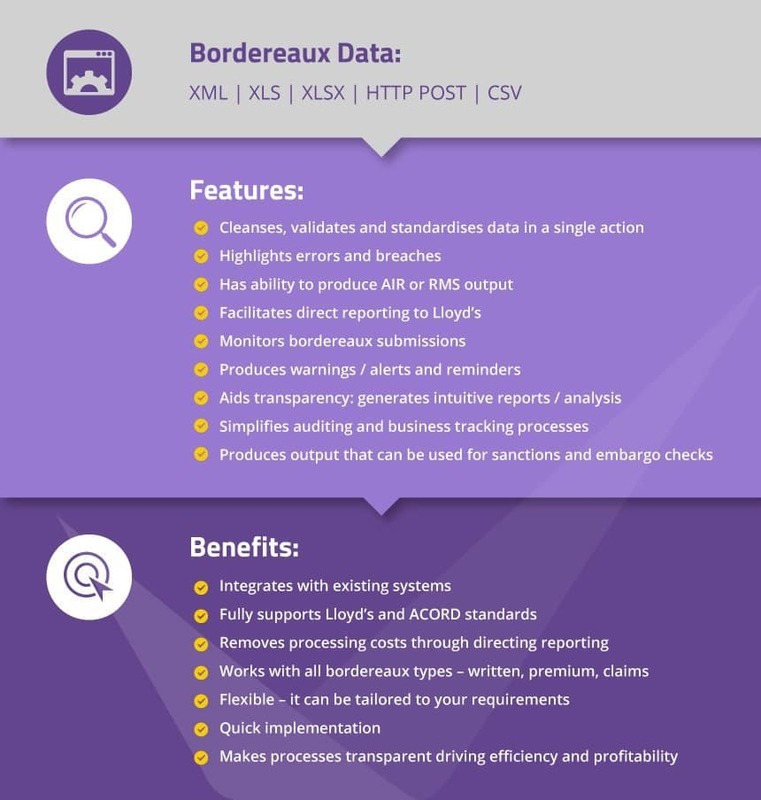 It standardises large amounts of bordereaux data, quickly importing and converting multiple data formats to a single template determined by you. As well as cleansing the data, the system checks and validates it against the binder terms. Enhanced reporting makes processes transparent, rendering risks visible and boosting efficiency and profitability. Advanced software features expand on collated data, adding value and making data more informative. All this is underpinned by an intuitive user interface that makes Intrali quick and simple to use. With many coverholders still not supplying data in accordance with Lloyd’s Coverholder Reporting standards, that is where Intrali can help. By managing data to meet these standards, gathering and preparing data for Solvency II reporting becomes easy, taking no time at all.